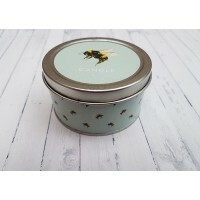 Our lovely illustrated Bumble Bee design is now available on a brand new tinned candle. This ac.. 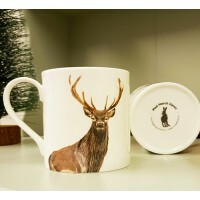 This majestic creature is now featured on our UK made fine bone china Balmoral mug. Highland st..
Matthew Haresnape was brought up in Acrefair, just outside Llangollen. He was at school in the village and then the Town of Llangollen, then moved onto Wrexham Yale College, studied Art and design and Photography and later went to Swansea Metropolitan University where he graduated in 2011 with an impressive B A Honours degree in Illustration. Following his degree, Matthew returned home in North Wales to work in order to pay his student Loan off as a Lab Technician. Although the job was not Art related, it matured him and he gained life experience and responsibility. After meeting his wife in 2012, having a son Oscar in 2015 and then later two daughters Lola and Lottie, his perspective on life began to change. In 2016 Matthew finally decided to leave his shift job of five years and pursue his love for Illustration and do so whilst Lola and Lottie are still young. Matthew finally has the life he has always dreamed of. 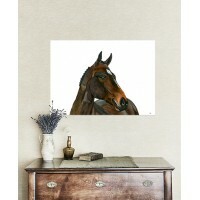 Living in the Market Town of Whitchurch, in the country, with his lovely wife and daughters and following his dream of owning his own company. 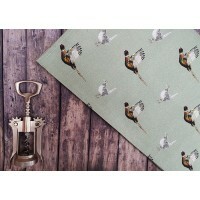 Through combining his love for furnishings with his passion for Illustration.....Mad March Hares was born! !